Unanimous votes in the House: 150 to 0. The one year limit remains in, with the same carve out for longer (up to 2 years) if the employee steals property from the employer. Red pencil did not survive. Massachusetts will remain a reformation state, leaving the courts with the ability to revise overly broad restrictions. Low income, student, and intern exemptions still apply. Noncompetes also cannot be enforced against someone terminated without cause. As for jurisdiction, there were some changes, but still, if brought in Suffolk County, jurisdiction will lie exclusively in the Superior Court and BLS. That means (among other things) that claims under the DTSA arguably cannot be brought together with a noncompete claim in the federal court. 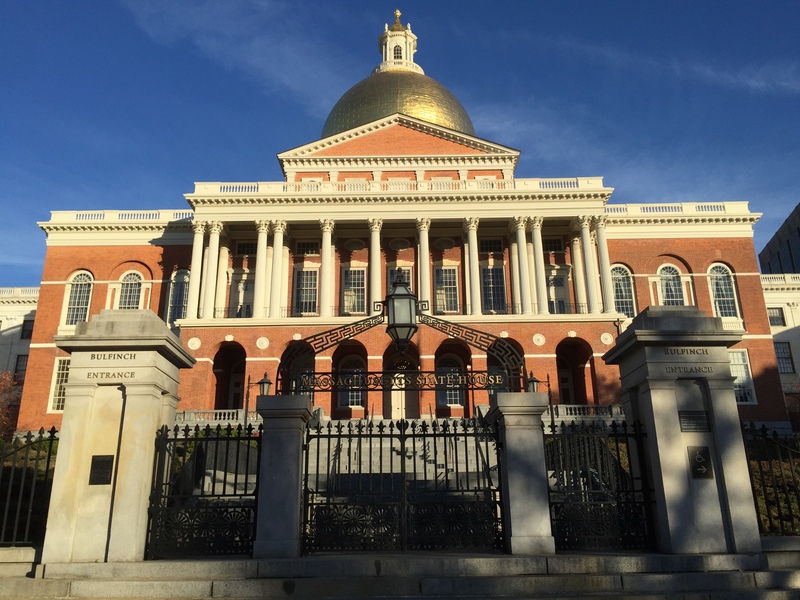 The law, if passed by the Senate and signed by Governor Baker, will apply to agreements executed after October 1.